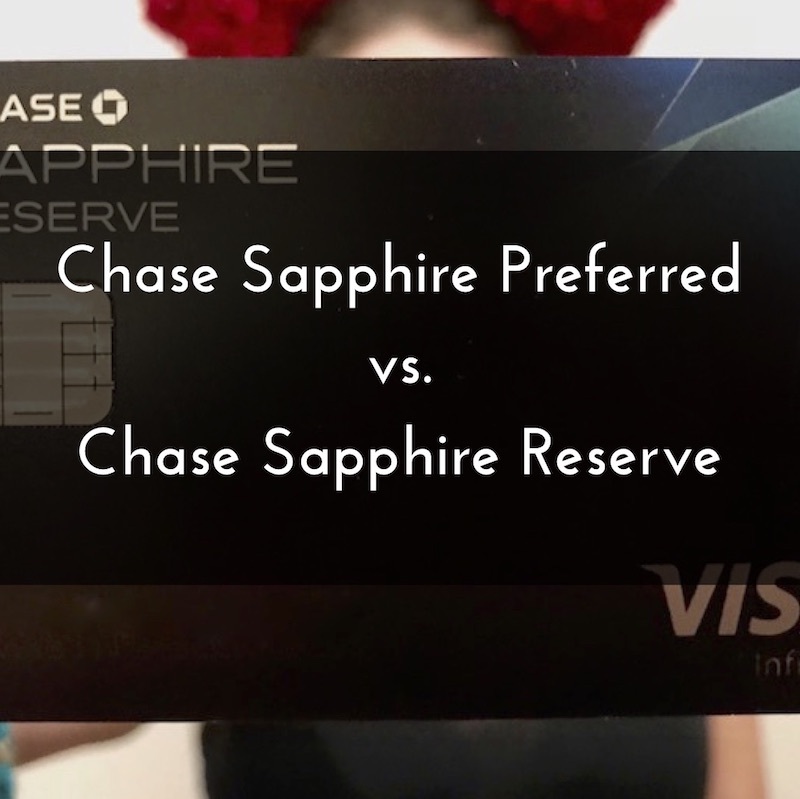 In this post, we discuss choosing between the Chase Sapphire Preferred and Chase Sapphire Reserve. These are two great, similar cards (you can tell by the name). The Chase Sapphire Reserve is really just the "premium" version. This guide should be helpful to anyone, but occasionally we'll focus on Disney-centric points. The Chase Sapphire Preferred has an annual fee os $95, waived the first year. The Chase Sapphire Reserve has an annual fee of $450, not waived the first year. The Chase Sapphire Reserve also has an annual $300 travel credit that automatically posts to refund you for anything that codes as "travel" including flights, hotel stays, and Uber rides. Because we think as a starting point that anyone considering the Reserve should be able to use the $300 travel credit, we often refer to the "effective annual fee" of the card as being $150. Both cards earn Chase Ultimate Rewards points that can be used to book travel through the Chase Travel Portal or transferred to Chase's partners. Both cards earn at least 1 point per dollar on all expenses. The Chase Sapphire Preferred earns 2 points per dollar on travel and dining. The Chase Sapphire Reserve earns 3 points per dollar on travel and dining. In the long run, this is one of two ways to make up the difference in the annual fees. You may be able to obtain a better offer of 60,000 points by applying at a Chase branch. Both cards give you access to what we colloquially refer to as the Chase Travel Portal. 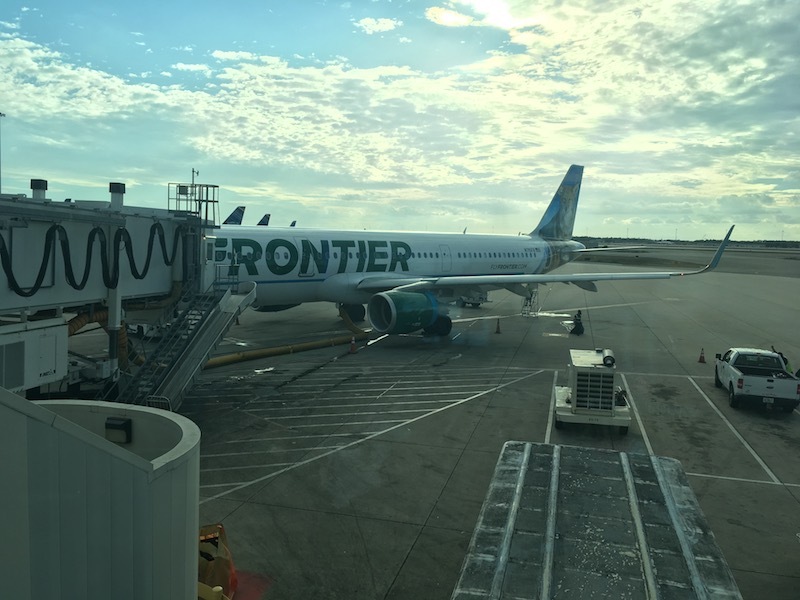 Preferred cardholders can use their points to book travel at a rate of 1.25 cents per point. Reserve cardholders can use their points to book travel at a rate of 1.5 cents per points. This is the second big way to make up the difference in annual fees for the cards. These next two sections go through the specific math as to how much you'd need to spend to make the Chase Sapphire Reserve worth the extra cost. These sections are only concerned with the travel credit, the different earning rates of the two cards, and the different value of points in the Chase Travel Portal. There are different ways to value Chase Ultimate Reward points. If you transfer them to partners and book first class international travel, you can easily get over 7 cents of value per point. To make things simple for our readers, though, we're going to stick to the "floor" that the Chase Sapphire Reserve sets on the value of points. The Chase Sapphire Reserve gets you more per point when booking travel! If you have the Chase Sapphire Reserve, your points will be worth a minimum of 1.5 cents as long as you find some way to use them on travel. Similarly, if you're a Chase Sapphire Preferred cardholder, we consider your points worth 1.25 cents each for this analysis. Note though, that if you plan on transferring your points, they will be worth the same amount, and easily more valuable than 1.5 cents each. In the first year of having these cards, you'd pay $450 for the Chase Sapphire Reserve and $0 for the Chase Sapphire Preferred, as its annual fee is waived each year. After the Reserve's $300 travel credit, you're spending $150 more for the Reserve than the Preferred. However, as long as they both have 50,000 points signup bonuses, you'll be getting $125 more value for those points with the Chase Sapphire Reserve, bringing the difference down to $25. (You can calculate from the math in the next section that you'll close this $25 gap by spending $1,666 on travel and dining in your first year). At 1.5 cents per point, you'll fully close the $65 gap in the effective annual fees if you earn an additional 4,333 in points using your Chase Sapphire Reserve. Since the Reserve earns 3x points on dining and travel compared to 2x points on those categories for the Preferred, you'll close the $65 gap if you spend $4,333 on travel and dining each year. Authorized users are a great way to earn extra points, especially if you and your spouse carry different cards as primary users. The Chase Sapphire Preferred does not charge for authorized users. The Chase Sapphire Reserve charges $75 per user. If the math is still close for you, maybe these Chase Sapphire Reserve perks will push you over the edge. The Chase Sapphire Reserve comes with a Priority Pass Select membership, getting you lounge access at airport worldwide (including MCO, for Disney World travelers). If you're nervous, then the Chase Sapphire Preferred (referral link) is probably the better choice. That's a solid card with a low annual fee and a good sign-up bonus. It's also indisputably the current king of "entry level" points and miles cards. But if you look at the math and perks and the Chase Sapphire Reserve (referral link) looks like a winner, then welcome to the club! Do you have either of these two cards? Which and why?